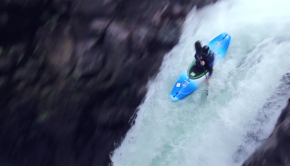 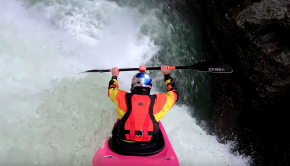 Join Bren Orton as he shreds some of the gnarliest whitewater on the planet. 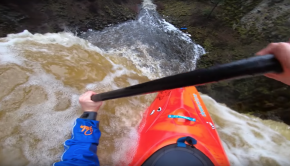 Dropping waterfalls, running technical rapids and surfing big waves, his year end finale was a descent of the 128ft big Banana falls, a new British waterfall record by over 40ft. 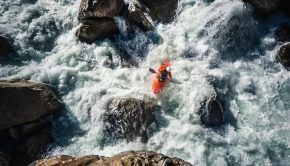 Bren would like to thanks his friends, family and sponsors!